This year we have seen fascinating projects such as RavenCoin and PCHAIN take off massively due to their tremendous technological advancements, and great marketing. Unfortunately, in the world of cryptos, most are only in it for the quick money. Thus, they are only looking for coins that have already gone viral. As we have all seen, coins going viral now are typically marketed better, it has little to nothing to do with their technology. However, these are the type of projects to vanish in the blink of an eye (like we have seen so many times before). The projects that consistently maintain momentum are the ones who consistently provide VALUE. That value can be anything from funny memes such as DogeCoin, or constant technological advancements like Bitcoin, Ethereum, RavenCoin, and PCHAIN. What if we told you, there’s a new player on the block that’s only starting to get recognition? A new player that could change the world of both PoS & PoW. A private cryptocurrency that will soon be the first private cryptocurrency to provide instant payments. A cryptocurrency that is truly decentralized. A currency that is constantly putting pressure on its competitors development teams? The uPlexa project is a team of five individuals working with a strong, yet, small community to establish one of the most decentralized peer-2-peer payment networks available. The project has been in the makings since February, 2018, and quietly launched their mainnet in December, 2018. The team has been quick to launch several technologies, such as their android miner, android wallet, web wallet, programming libraries for NodeJS, PHP, and Python, and even plugins for WooCommerce, Magento, Prestashop, OpenCart, and WHMCS. 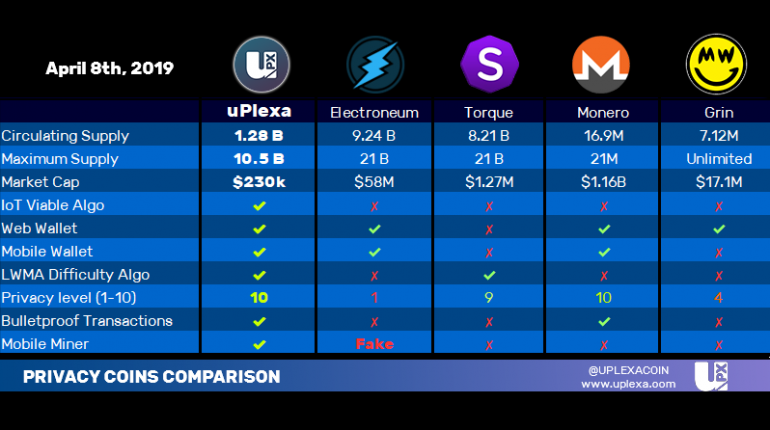 The uPlexa team has accomplished everything that their competitors, Electroneum, has, in far less time, and without a 60% premine or $40M in funding. 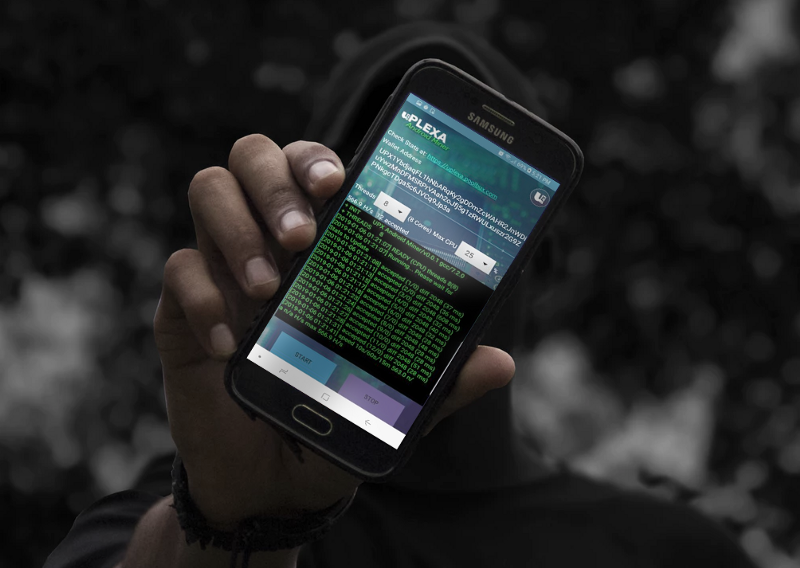 The team is making such swift movements, that even Torque (formerly known as Stellite), a competitor of uPlexa, has decided to use uPlexa’s android miner code without giving any credits to the uPlexa project. That is far from where it ends. uPlexa has their own Merchant Payment Services, known as “PlexaPay”, soon to be released. PlexaPay will allow for even easier adoption of the uPlexa payment system(s), allowing anybody to integrate uPlexa payments into their businesses or everyday lives. 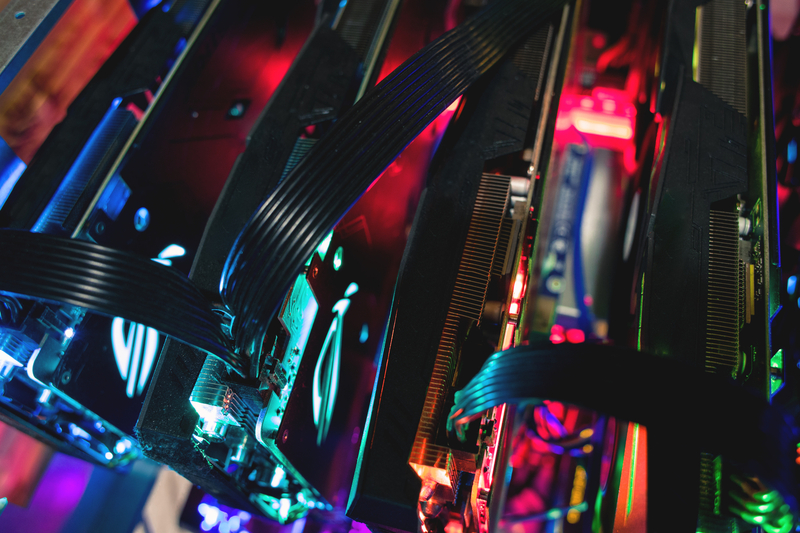 The team has also announced they will be hardforking to their second variant of the Cryptonight-UPX algorithm, and are also working on a PoS/PoW split system. The uPlexa team has stated that they will be implementing PoS into their current system, but with a core focus still being on PoW mining. PoS will help enable instant transactions via masternodes, with intentions to also enable a full-blown anonymity network for uPlexa. While uPlexa can be used on TOR, soon you will be able to use uPlexa instead of TOR. The masternode system they’re developing will also allow for decentralized apps and the possiblity of smart contracts. The first fully anonymous coin to have instant transactions, DApps, and smart contracts. The first coin to have their own private internet layer. uPlexa focuses on development more than marketing, which is why the project has been so slow to take off so far. Five months since mainnet launch, and the coin only has a $250,000 USD market cap. With an official statement soon to be provided regarding the PoS/PoW split, it is quite possible to see a crazy price hike for uPlexa like we have seen for projects like RavenCoin. Just how long until uPlexa takes over Electroneums current $58M market cap? If UPX only ever gets to 10% of ETNs market cap ($5.8M) that wouldbe a 25x if you were to buy at the current price of 4 Satoshis. In these markets, that could happen in the blink of an eye. If uPlexa was to get to 10% of RavenCoins current market cap of $218M, that would result in a $21.8M Market cap, which is 95x in gains. That means $1,000 invested at the current price of 4 satoshis would become $95,000. If uPlexa was to get to 10% of Moneros current market cap of $1.1B, that would result in a $110M Market cap, which is 478x in gains. That means $1,000 invested at the current price of 4 satoshis would become $478,000. This project just doesn’t take a break. I’ve been watching for months and am amazed at its constant progress, loyal community and solid tech. Bright future. When will the crypto world take notice of this high quality project? My bags are near full! Bought RVN at 290 sats, sold most at 1460 sats. Bought UPX at 3-4 sats. Holding until 260 sats.